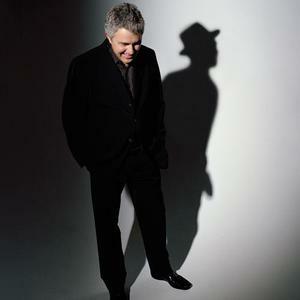 Steve Tyrell is an American jazz musician. Born in Texas, he moved to New York City at the age of 18, where he was made head of A&R and promotion at Scepter Records. His contributions to the film industry include Mystic Pizza, Pound Puppies and the Legend of Big Paw, 1991's Father of the Bride and The Brady Bunch Movie. Since the end of the 1990s, he has made several albums based on jazz, holiday and Disney standards. He was married to the late Stephanie Tyrell, a long-time partner.